The Trustees at For Everyone love a great idea and especially an idea that can increase community involvement. So we were really impressed when Epic Ministries Inc.asked for funding to build a portable skateboard & scooter ramp that could be taken with them to camps, schools and community events. 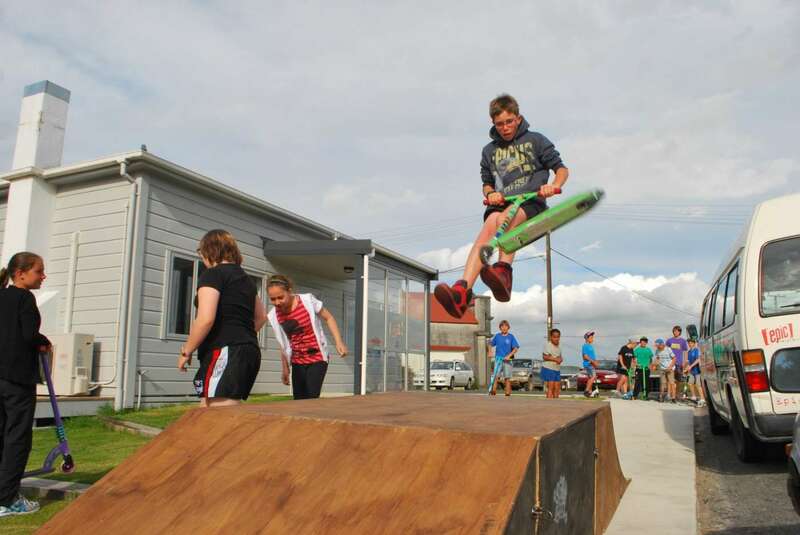 This innovative project will provide an additional sports activity for the youth of Waipukurau who are already spolit for choice by the huge range of activities that Epic Ministries Inc. provides. We hope that the Waipukurau community enjoys the benefits of the ramp for many years to come.